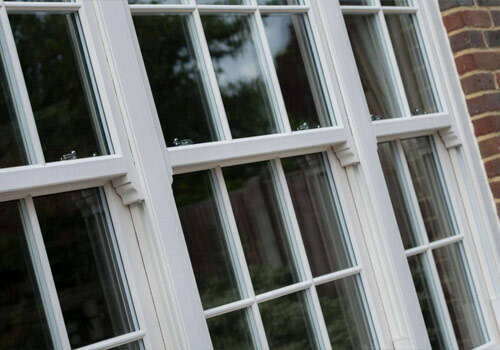 With an unblemished reputation in the local area and the highest quality selection of home improvement solutions, Double Glazing Essex Ltd has been improving homes for almost 15 years. 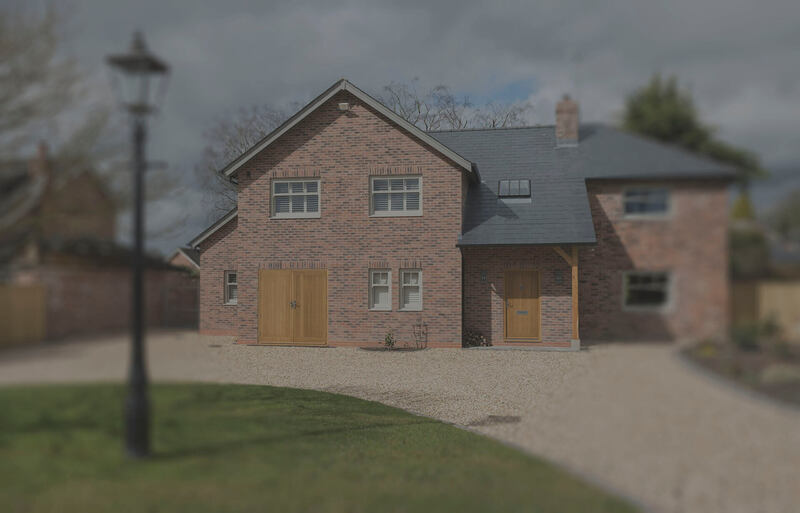 We always prioritise quality over quantity, helping homeowners throughout Essex to make the most of their property in all the ways we know how. 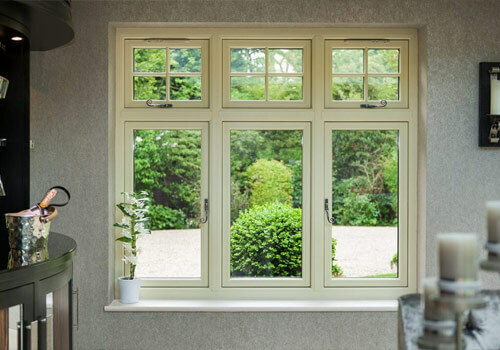 We’re proud to offer Essex residents an eclectic mix of window styles and options, from the simple yet effective appeal of classic casement frames to more authentic solutions like vintage-style vertical sliders. 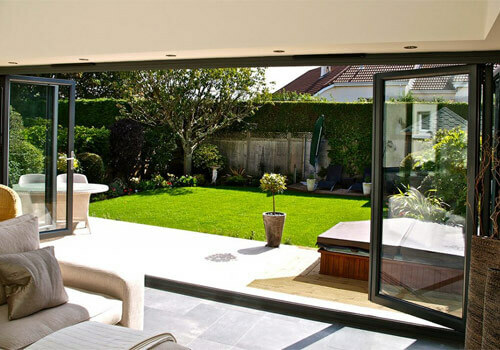 Available in uPVC or aluminium, exceptional style and performance is always guaranteed regardless of preference. 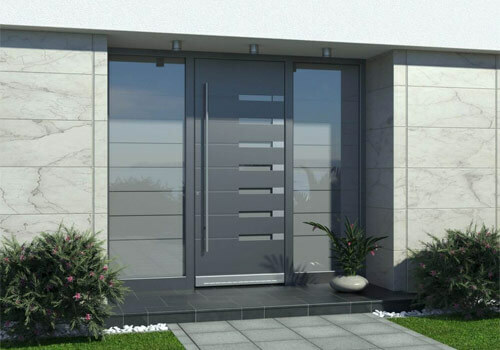 Whether you’re looking to replace your home’s front or back entrance door, we’re sure to have something in our door range to suit. All come tailor-made to meet your aperture’s specific dimensions, fitted in airtight fashion to remain secure and insulating. 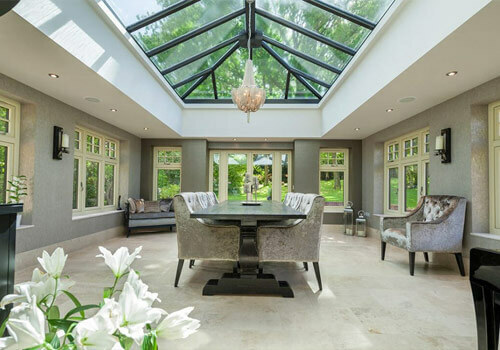 If your conservatory is looking a little tired or isn’t very comforting to be in, replacing its existing roof for a high performance replacement could do just the trick! 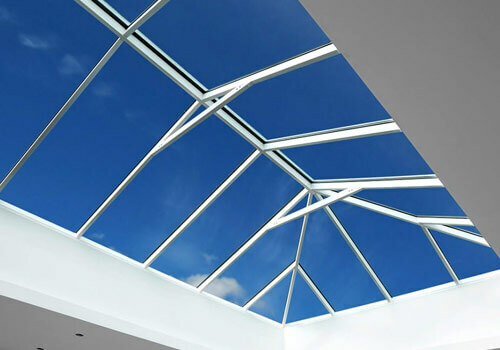 Whether you’d like to prioritise light with a roof lantern or privacy with a tiled roof, all come engineered to your conservatory’s required size. 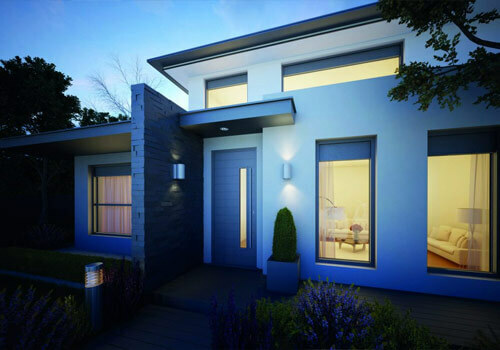 Quality windows and doors at our best price guaranteed. 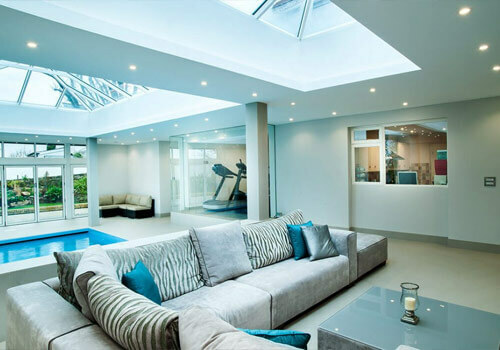 For the team here at Double Glazing Essex Ltd, improving your home is all about finding the perfect solutions to help you enjoy it more. 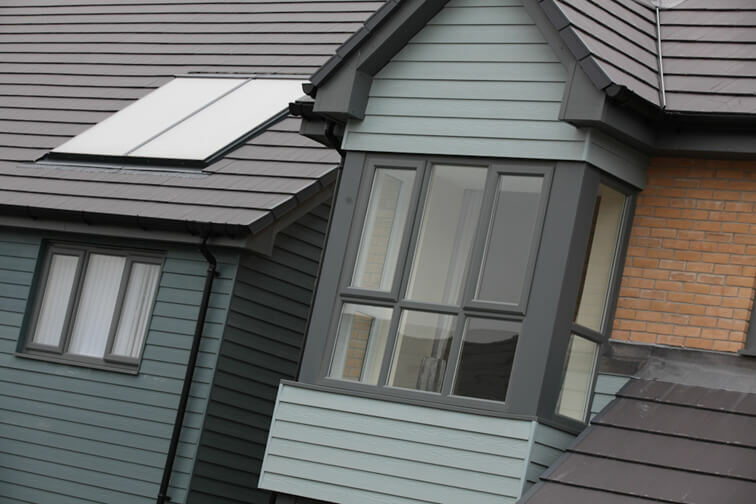 We’re a professional yet family-run business that treats every household we operate in as if it’s our own. 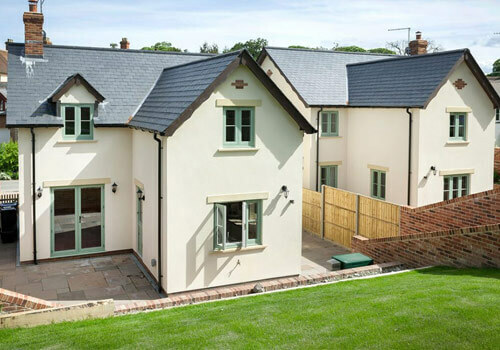 Fully accredited and reliable, our experienced team of installers have the knowledge and skill needed to complete every installation to a high standard, from simple casement window replacements to reinforced door fitting. 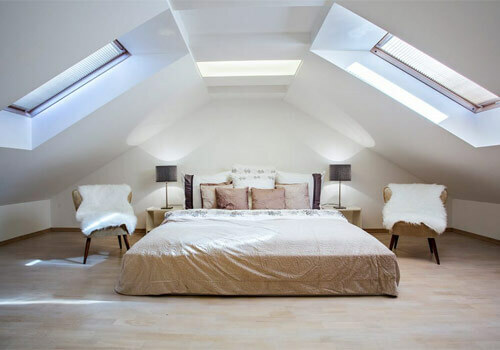 By working with us you can be assured that you’ll receive our best price point first time, every time. 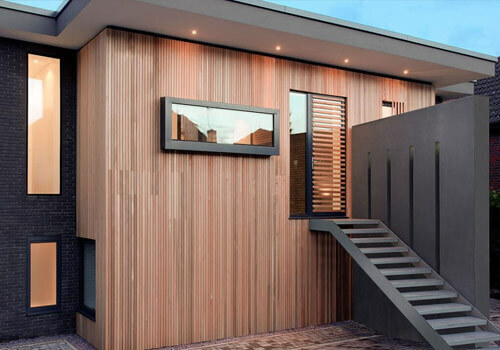 Each quote will be dependent on the specifics of your planned home improvements, but regardless, we’ll never price you out of your ambitions. 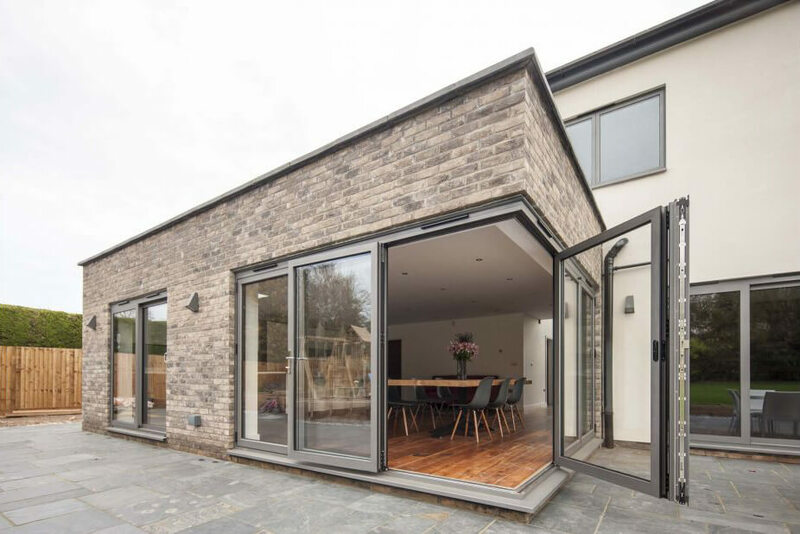 What’s more, all our windows and doors boast impressive thermal and energy values to help reduce your home’s energy bills – saving you money in the long run. 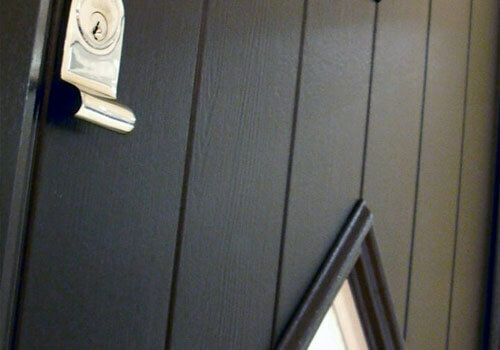 Serving homeowners across Essex, London & Kent. 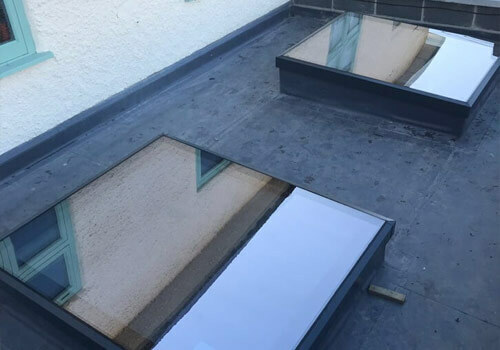 We’re well-equipped to serve all areas in Essex, using our dedicated fleet of installation & service vehicles to reach properties in places such Hockley, Maldon, Brentwood, Basildon, and more.